Born in Henan, China, Master YuChao Sun first started practicing martial arts when he was four years old in his home town. At the age of ten years old, and because he had such a love of the martial arts, his family sent him to the Shaolin Temple to learn Shaolin KungFu. There at the Shaolin Temple, he spent years learning and training Shaolin KungFu. 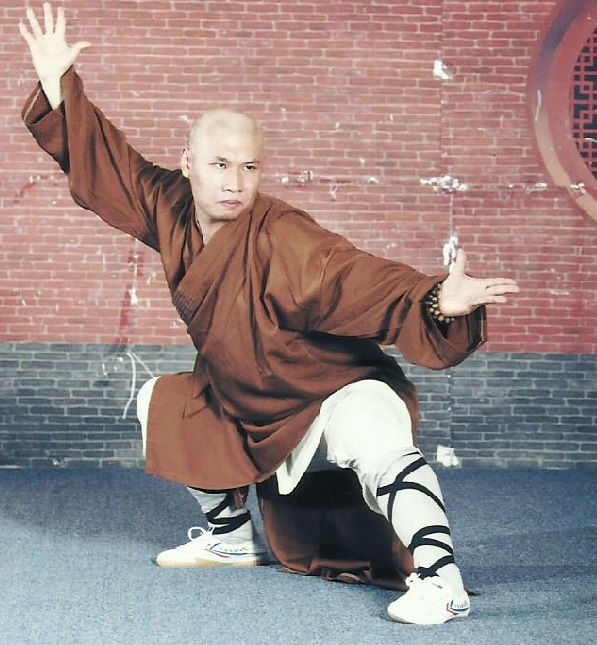 Over time and after enduring intensive training, he became a 34th Generation Shaolin Temple Warrior Monk.